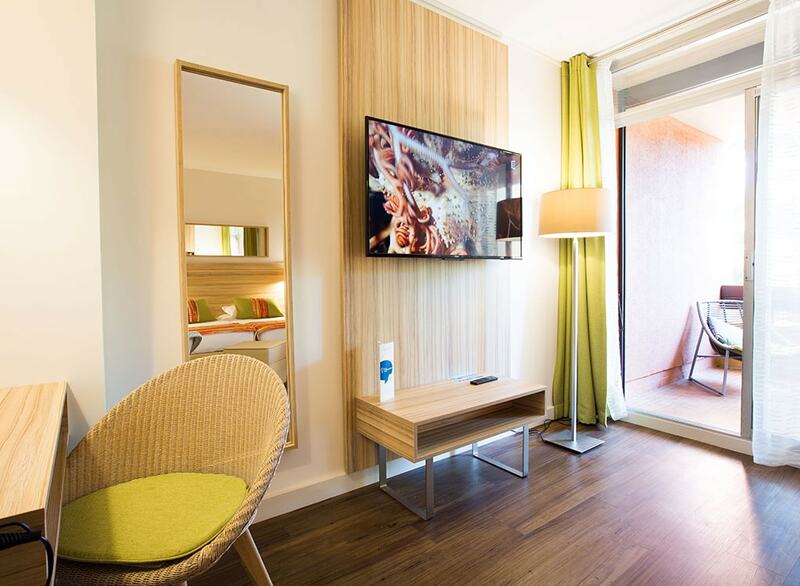 Discover the charm of our spacious and elegant double rooms in a quiet and green environment. Ideally situated our Delcloy hotel is overlooking the sea in a very peaceful location and is tastefully decoration throughout. Choose one of our pavilions perfectly integrated with the surrounding nature. 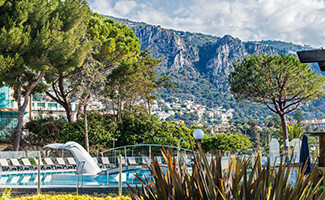 Under the southern sun, enjoy your stay on the Côte d’ Azur to wake up every morning in 3 hectare of wooded park. 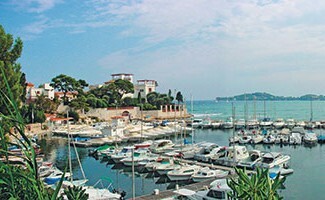 Let be seduced by our hotel where to spend your wonderful holidays on the seaside and practice nautical activities. 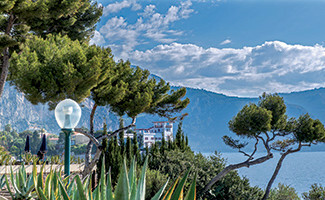 Discover the Villa Ephrussi in Rothschild for an incredible vacation. 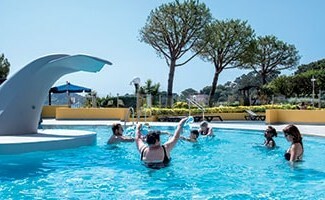 Enjoy the heated outdoor swimming pool, lulled by the peaceful murmur of the waves of the sea. 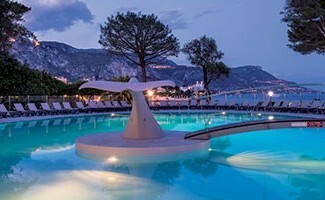 Pack your bags now and make your getaway in our beautiful hotel on the peninsula of Saint-Jean-Cap-Ferrat. 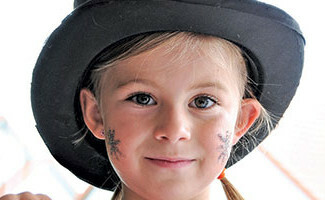 Immerse yourself in the authentic atmosphere of our 3-star hotel and having break with your lovers or friends. 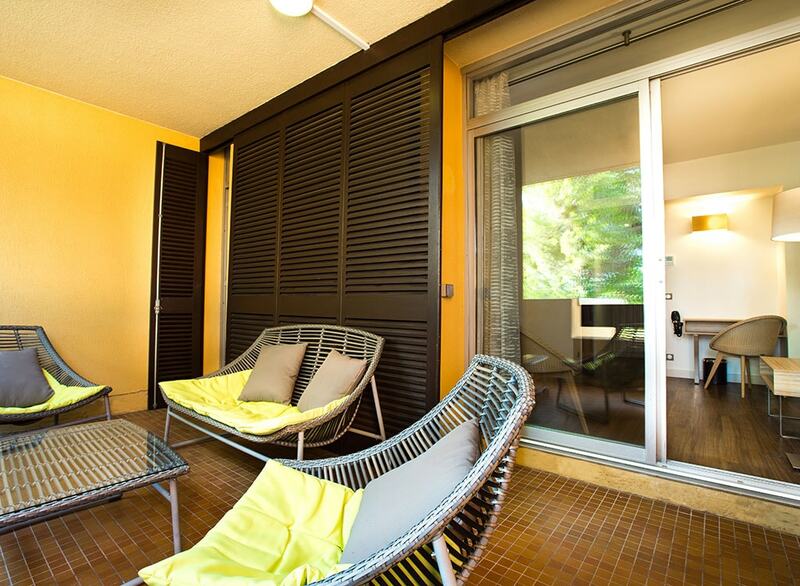 Choose our 23m² bedrooms with a private terrace and garden furniture or balcony. 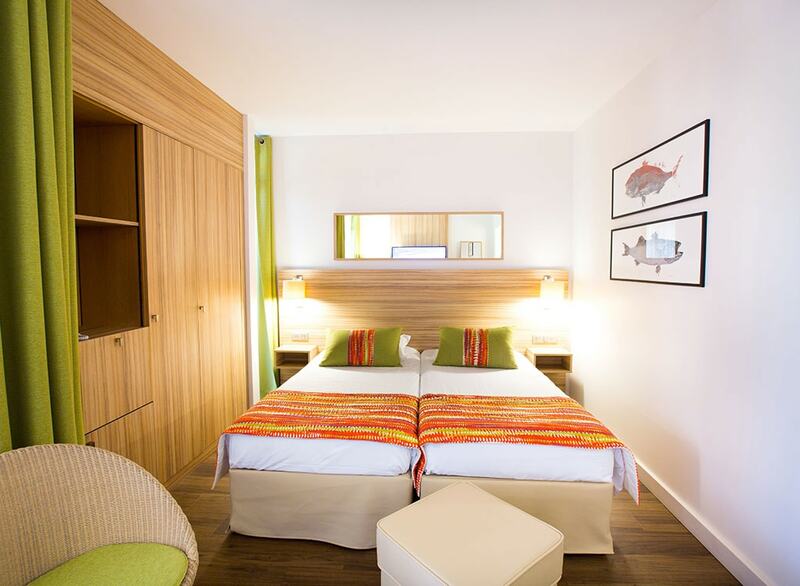 Entirely renovated, our air-conditioned rooms will delight you with its contemporary style. A hundred meters from your rooms, come and enjoy our delicious breakfast for a vibrant day! 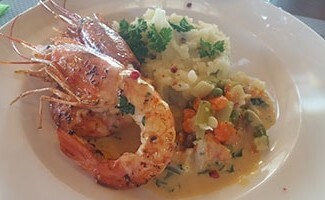 For your meals, our restaurant “Les 2 Caps” will offer you traditional Mediterranean cuisine. Our host Cathy Sys introduces you to this picturesque region and its diverse natural and cultural heritage. Blending comfort and modern facilities, the privilege room are more spacious. 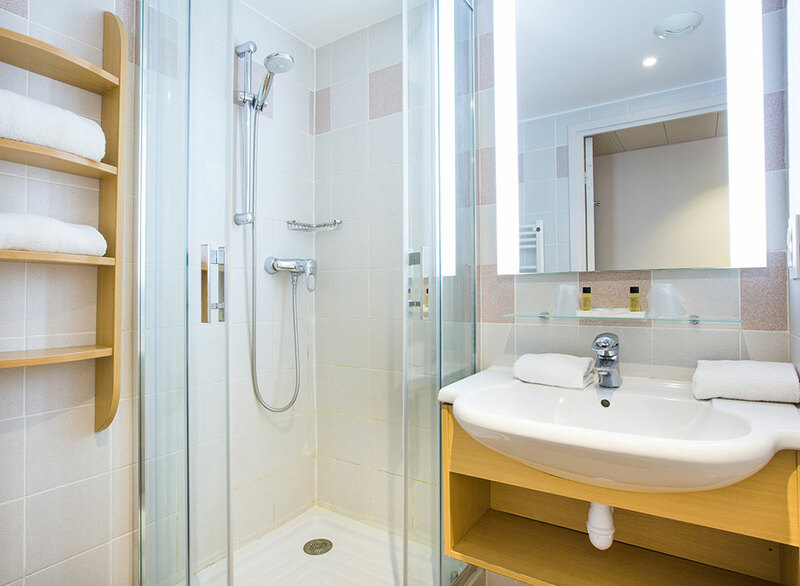 Come and stay in our charming hotel near Nice, and be seduced by one of our Privilege room. Please note: Pets are allowed in addition to 14€/night/animal.